wooden case & according to customer's special requirement. are welded onto the surface profiles. efficiency and at the same time low consumption of energy. The drum screen is also self-cleaning. Normal construction of slot tubes allows for flow out to in filtration. However, flow-in -to-out constructions are also possible. 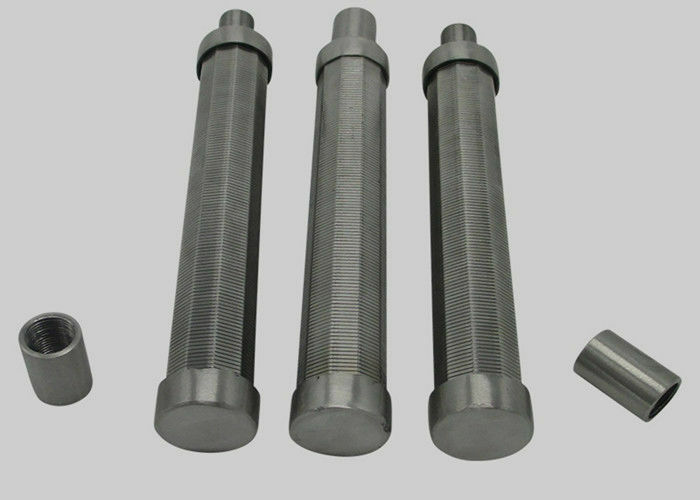 This construction can also be used when the slot tube is used as support tube for another filter medium, so that only the wedge is in contact with the medium to increase the open area. 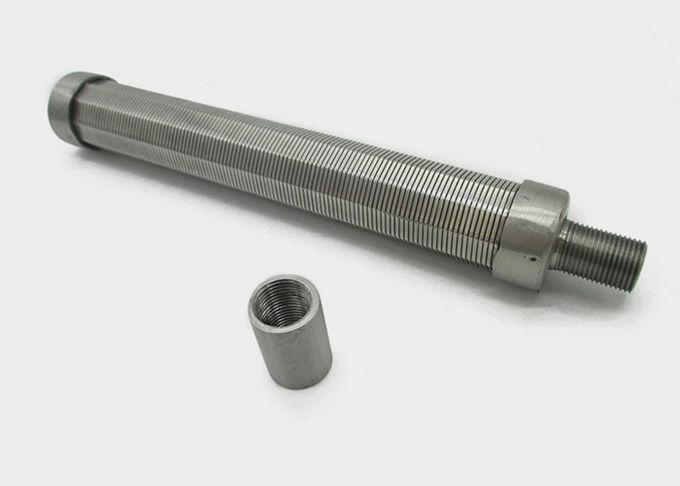 For special purposes variable slot openings are possible for all diameters. 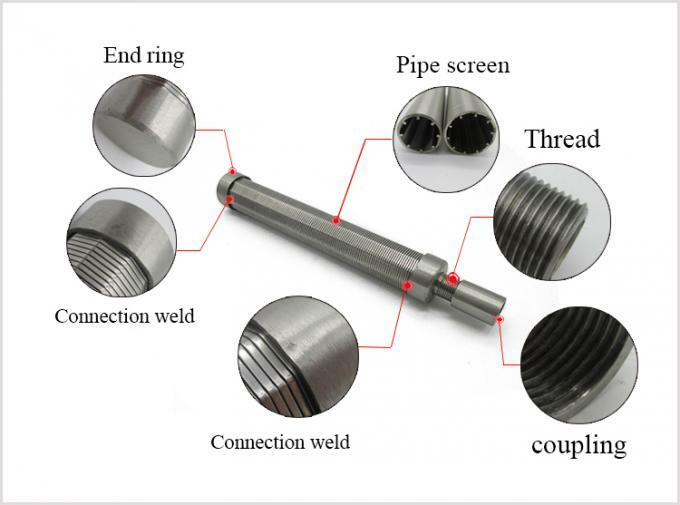 By using a lot of support profiles, an axial slot can be obtained. These filter elements are called continuous cylinders.